With the passage of the Affordable Care Act, it's time to think about how it will affect your taxes. Whether your income is high, low or in-between, everyone will likely be affected in some way. Here's a year-by-year breakdown of what's on the horizon and details about how the new law may change the amount of tax you pay. With the Supreme Court's ruling on the new Patient Protection and Affordable Care Act (a.k.a. Affordable Care Act or Obamacare), you may be wondering how you'll be affected. While there are some tax implications of the new law, there’s no need to panic. The revisions are gradual and stretch out over 10 years. You’ll have plenty of time to adjust to them. Some changes to tax credits and medical accounts went into effect in 2010 and 2011 while the major changes started in 2013 and 2014. $250 prescription drug rebate: This rebate addresses the gap in drug coverage for people on Medicare. While the “doughnut hole” (the Medicare Part D coverage gap) will not be fully eliminated until 2020, this rebate will help seniors pay drug costs until then. Revised adoption tax credit: The maximum credit increased from $12,150 to $13,170 per eligible child. The increase is retroactive to January 1, 2010, so if you adopted a child after that date, you may have been able to claim this increased credit on your 2010 tax return. The tanning tax: The legislation imposes a 10% tax on individuals who use ultraviolet indoor tanning services. The tax was levied beginning July 1, 2010. Limit on tax-free medical accounts: You are no longer able to use your flexible spending account (FSA) to buy over-the-counter drugs like ibuprofen. Prescription drugs are still covered. 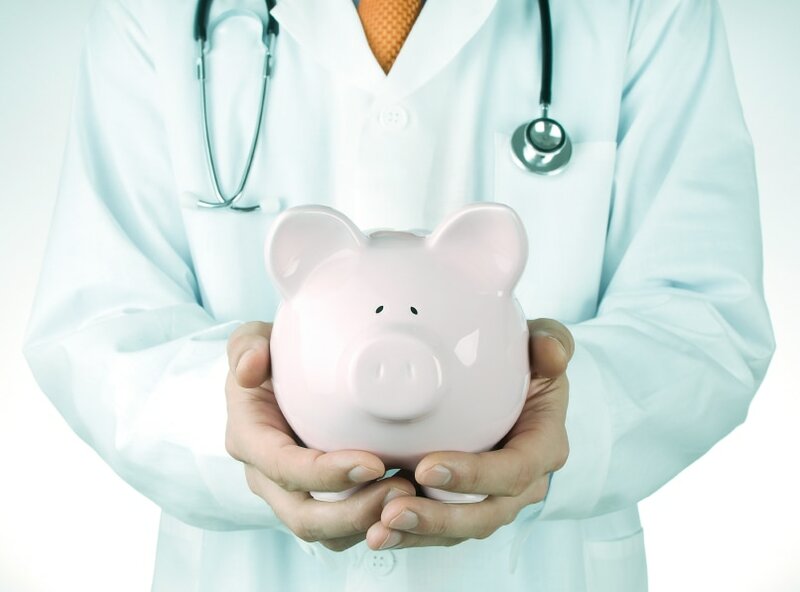 Stiffer fines for abuse of Health Savings Accounts (HSAs): Penalties for using your HSA to buy non-qualified products increase. They climbed from 10% to 15% to 20%, giving you added motivation not to purchase a laptop or furniture with your HSA. Medicare tax on earned income: The tax will increase from 1.45% to 2.35%, but only on income beyond the $200,000/$250,000 thresholds. Medicare tax on investment income: This new 3.8% tax will be assessed on interest, dividends, capital gains, rent and royalty income. Investment income from retirement accounts is not subject to the tax. Cap on flexible spending account (FSA) contributions: Previously, employers could set the limit on contributions to FSAs. Many opted for caps as high as $5,000. In 2013, a cap of $2,500 goes into effect. Anything above the cap becomes part of your taxable income. The cap will rise each year as the cost-of-living increases. Limits on medical deductions: For years 2013 - 2016, expenses must have exceeded 10% of AGI for filers under age 65. (If you or your spouse were over 65, then the limit stayed at 7.5%). For 2017 and 2018 the limit is 7.5% of AGI and then goes up to 10% of AGI for everyone for 2019 and beyond. If you are not covered by an employer plan, or by Medicare or Medicaid, you’ll have to purchase your own coverage from a market exchange. The IRS is responsible for monitoring whether people comply with the new laws. They’ll do this by requiring you to report the value of your health plan on your tax return. If you don’t have coverage, a penalty will be assessed. Something new on Form W-2: Starting in 2014, you likely started see a new number on your W-2 form. This is how employers will report the value of your health plan to the IRS. This key figure will determine whether you’re eligible for tax credits or liable for tax penalties. Health plans are not income: Even though the value of your plan is reported on your W-2, it’s not taxable. So you don’t need to report it as income on your tax return. Penalties for those without medical coverage: The penalty started at $95 or 1% of income (whichever is greater) per person in 2014. It gradually rises until it hits 2.5% or $695 (whichever is greater) per person in 2016 and beyond. Tax credits for low-income filers: If you can’t afford health insurance, you may be eligible for tax credits to help you pay the cost of coverage if you earn between 133% and 400% of the federal poverty level. Based on poverty levels assistance would be available for singles with income between $11,880 and $47,520 and families of four with income between $24,300 and $97,200 in 2017. Beginning in 2019, penalties for not having health insurance are repealed and will no longer be assessed on your tax return. Not sure if you are exempt from the requirement to purchase health insurance? The article "Are You Exempt From Health Care Coverage?" might help you determine whether you might be eligible to waive the tax penalty entirely and apply for a health care exemption.